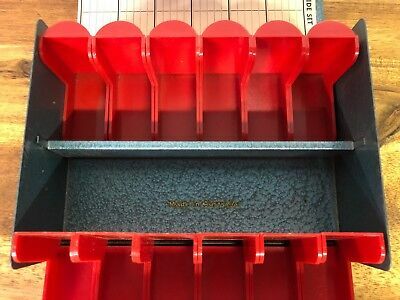 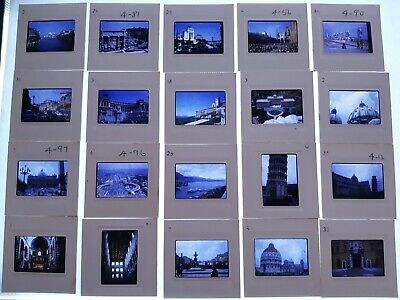 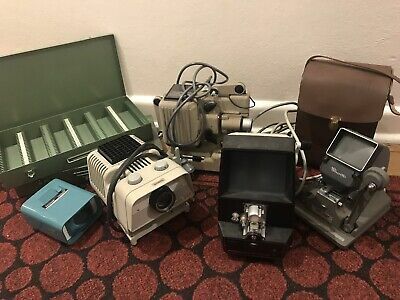 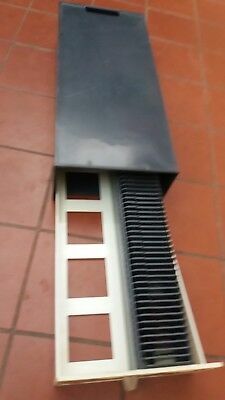 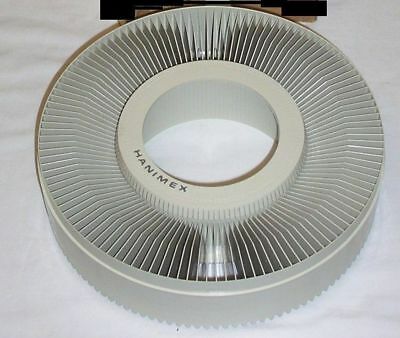 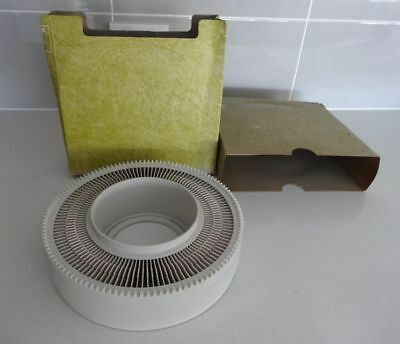 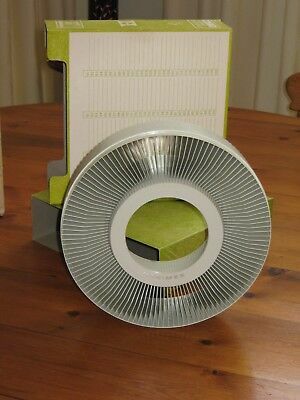 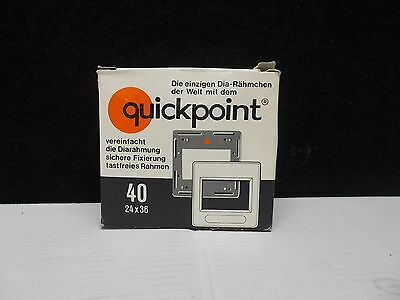 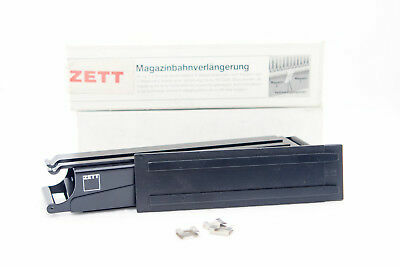 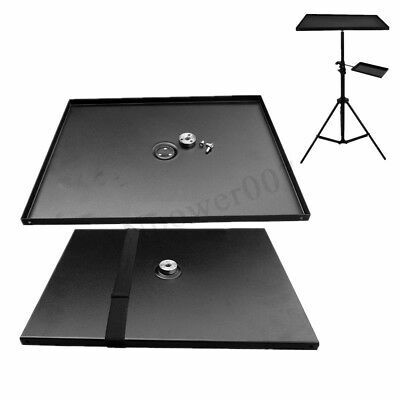 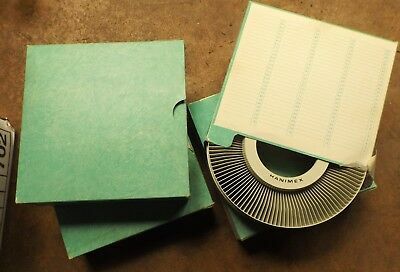 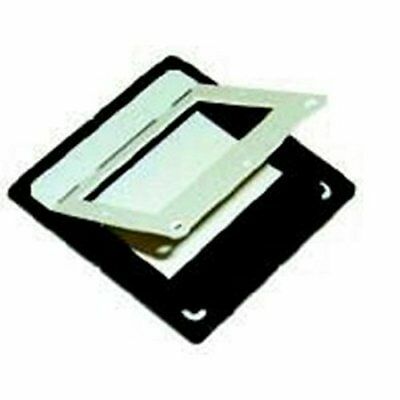 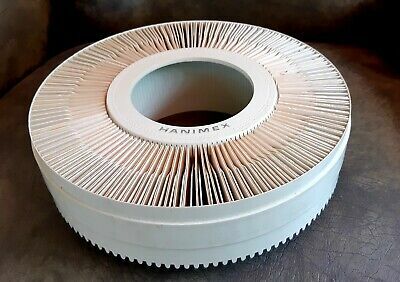 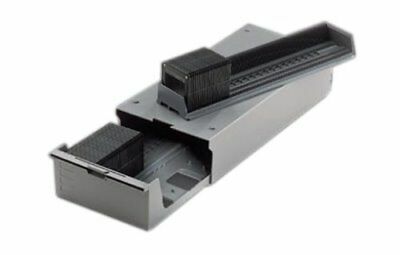 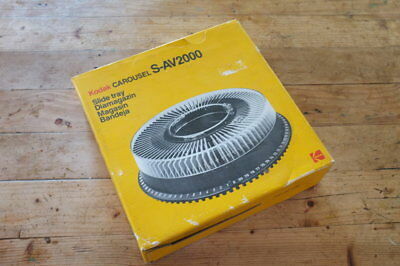 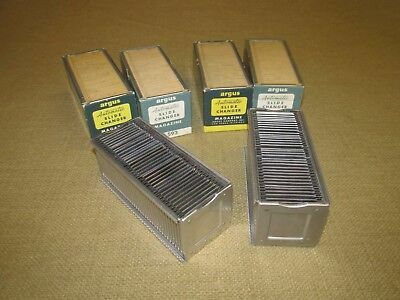 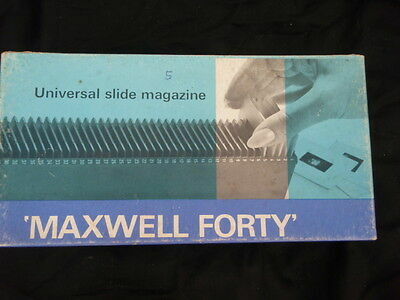 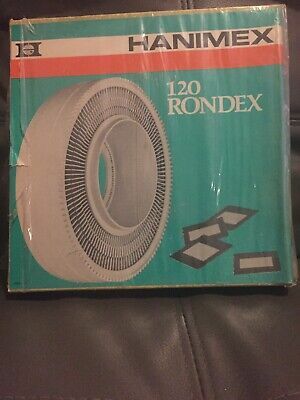 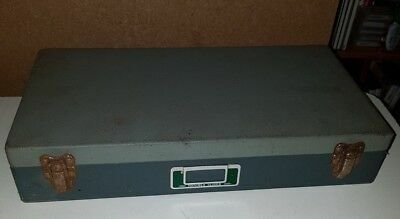 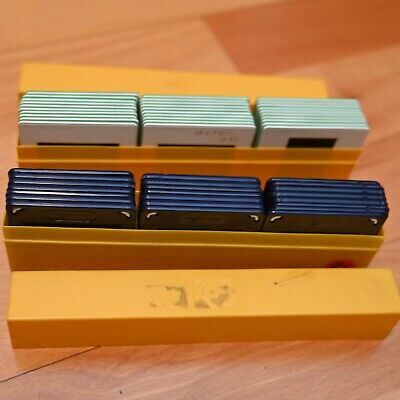 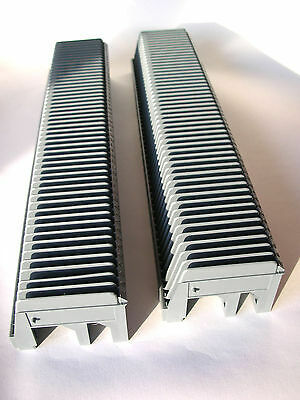 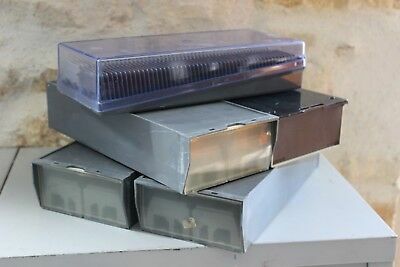 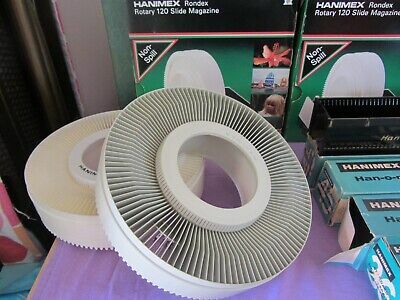 x30 Hanimex Carousel 120-Slide Magazines - BARGAIN! 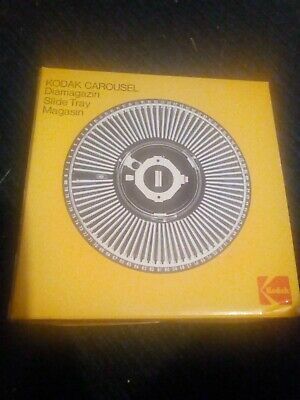 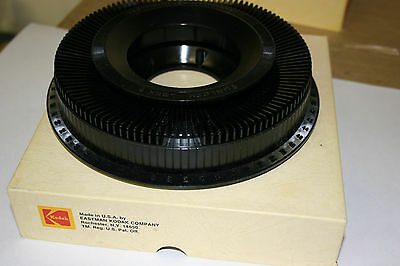 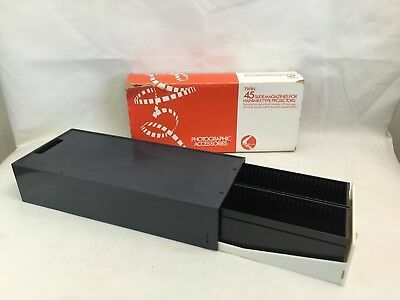 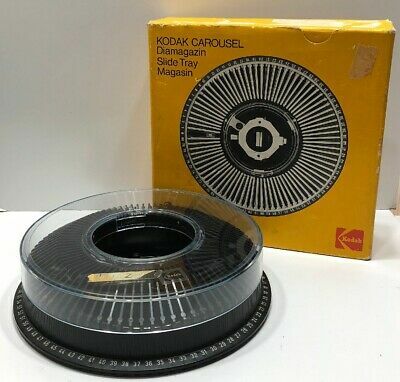 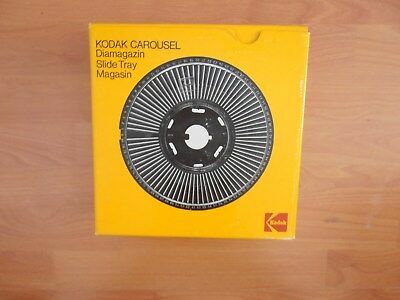 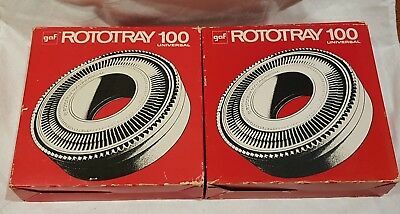 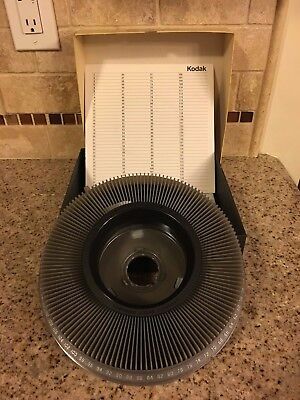 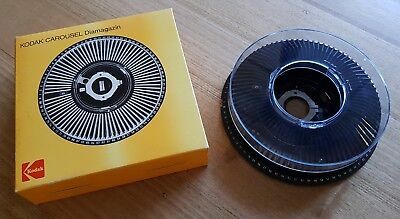 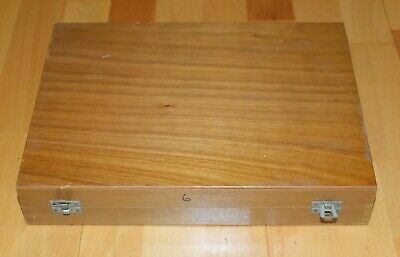 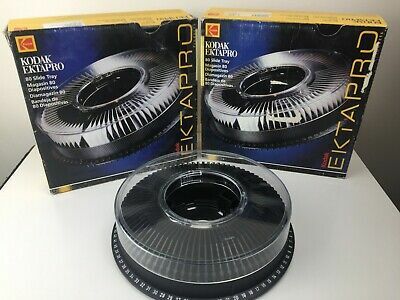 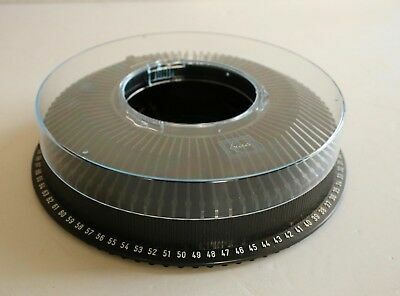 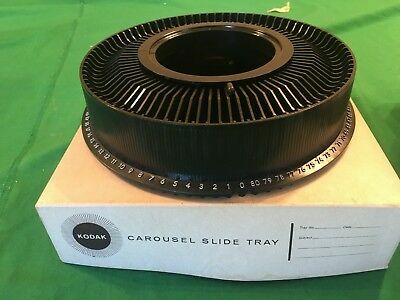 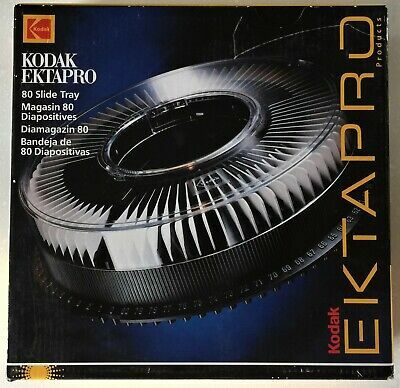 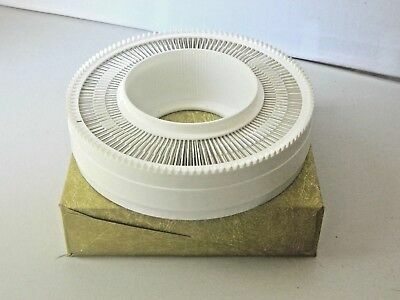 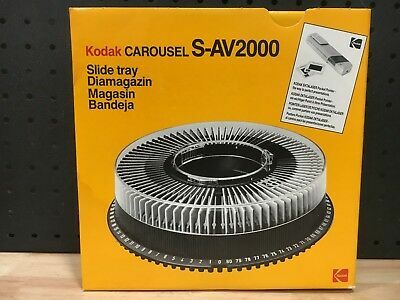 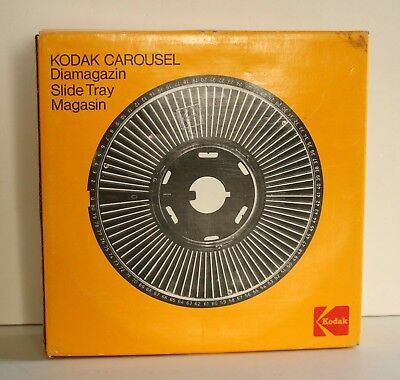 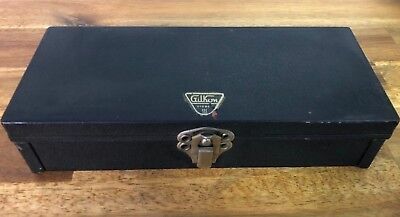 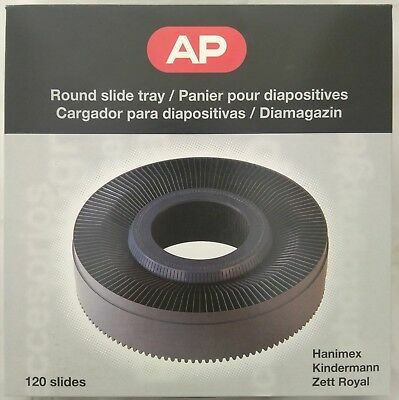 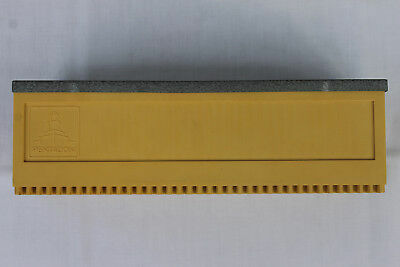 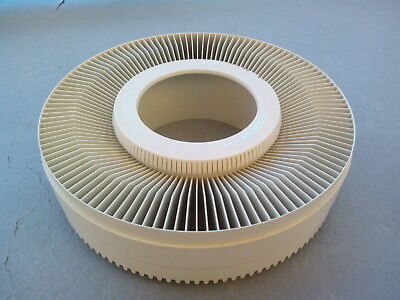 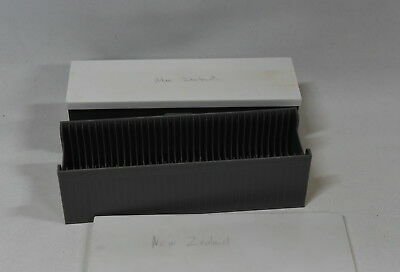 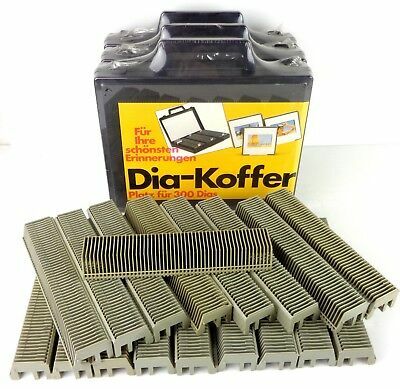 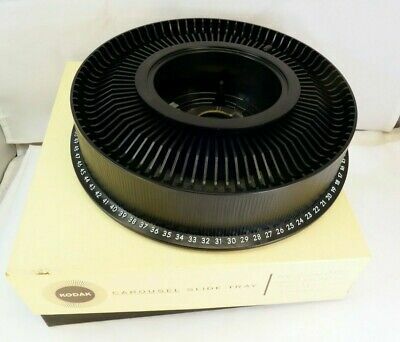 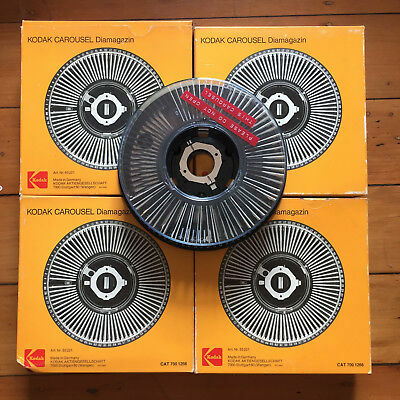 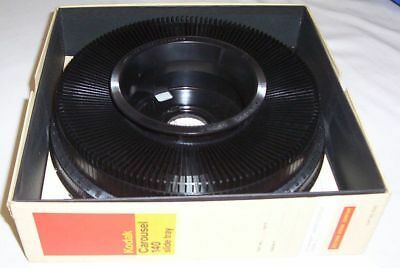 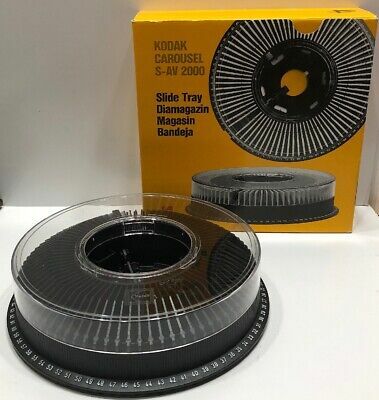 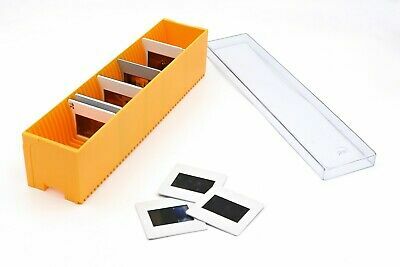 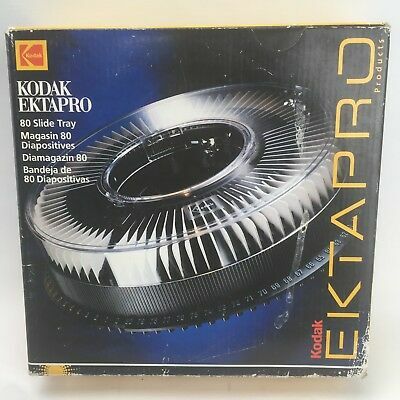 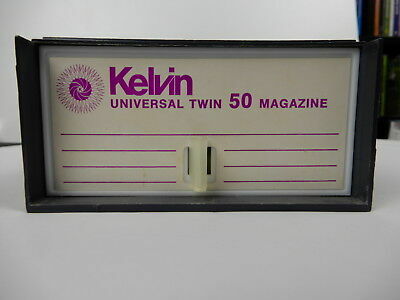 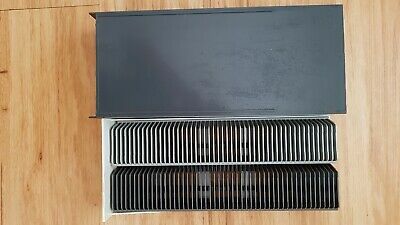 Kodak Carousel Diamagazin 80 Slide Tray Made in Germany. 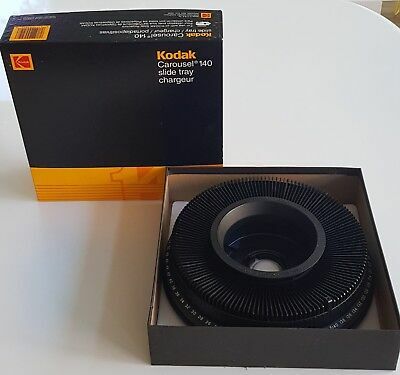 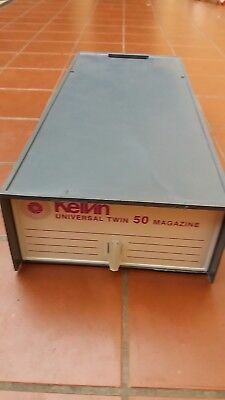 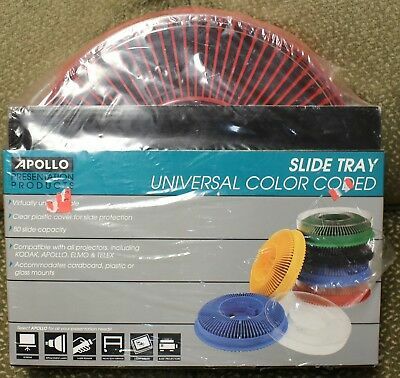 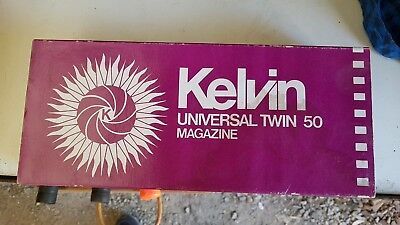 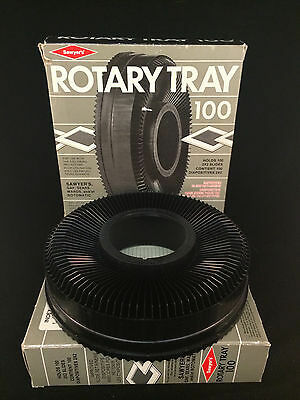 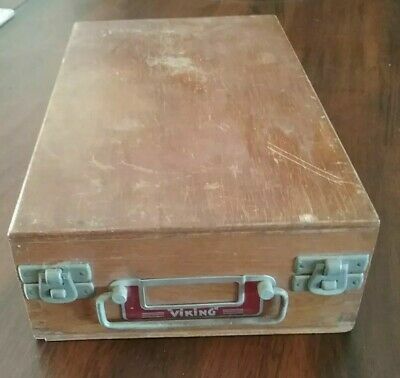 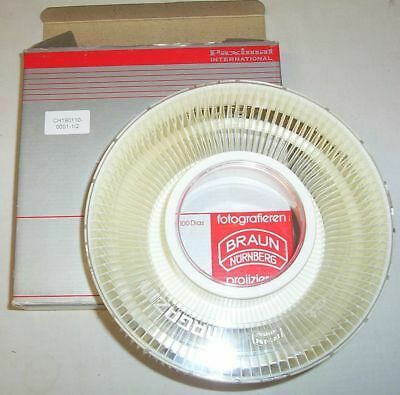 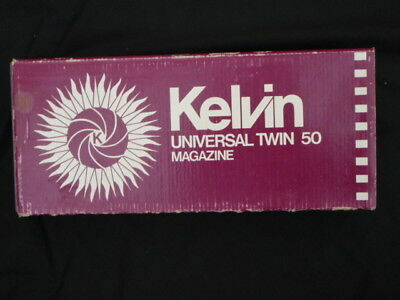 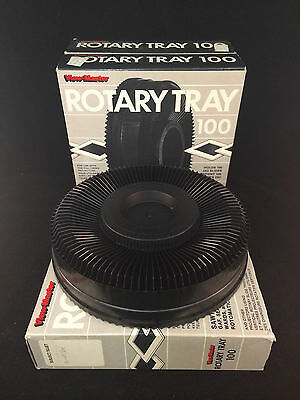 Never used, in box. 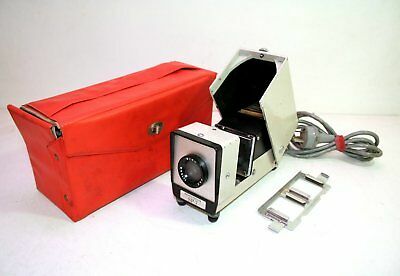 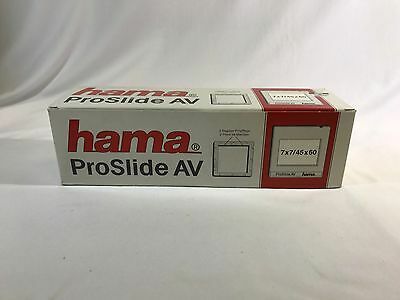 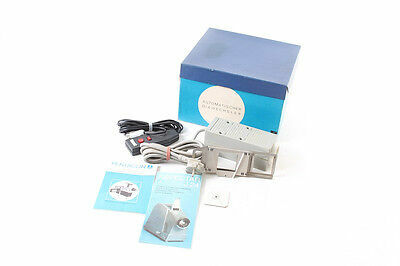 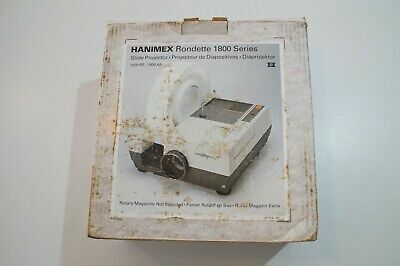 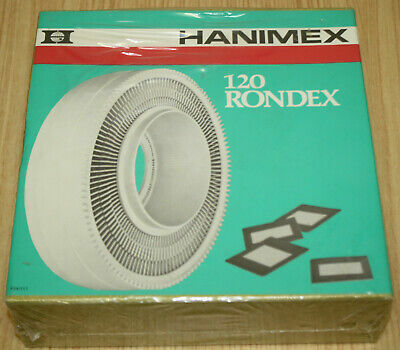 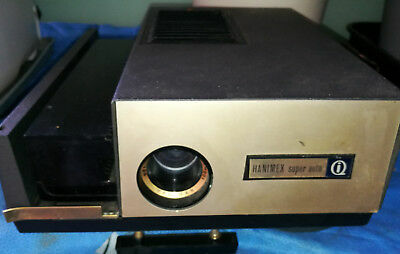 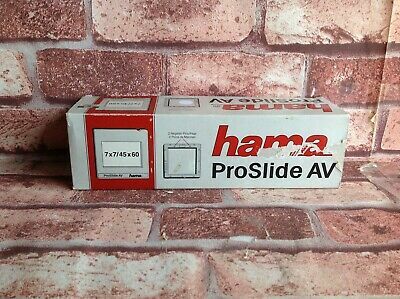 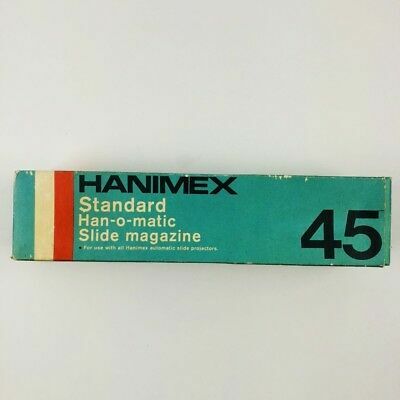 Hanimex 120 Slide Carousel. 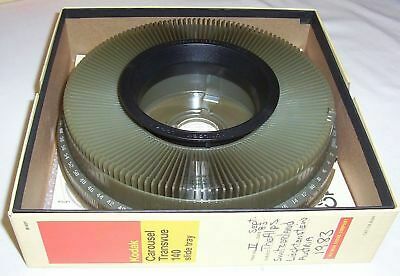 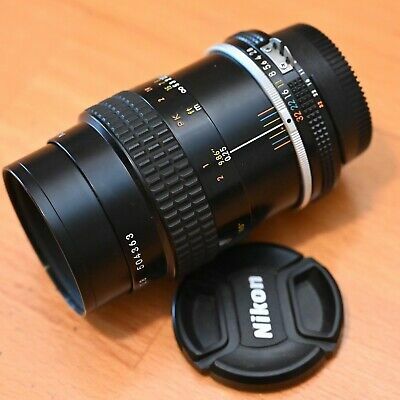 35 mm. 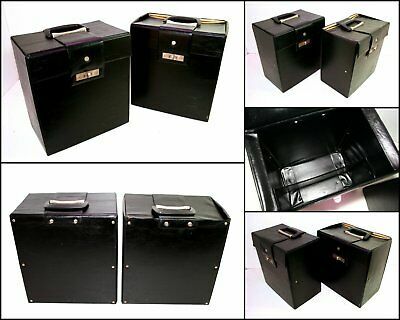 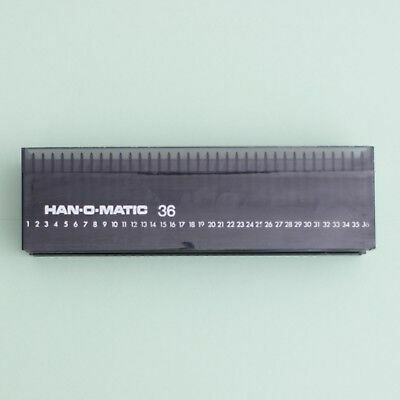 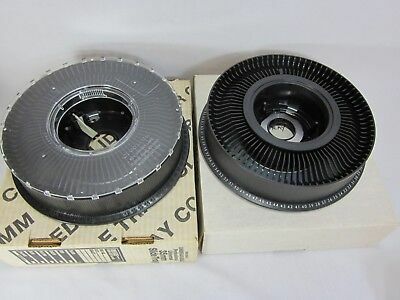 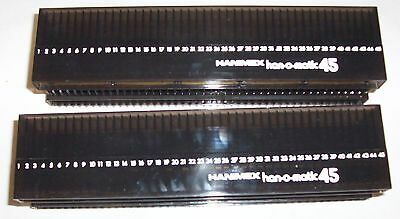 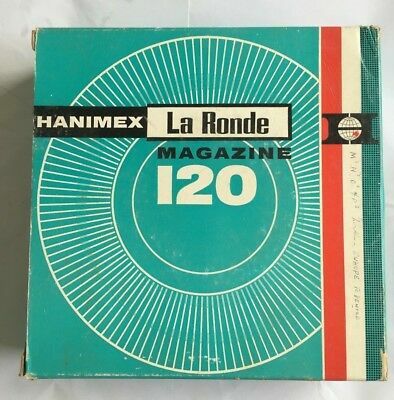 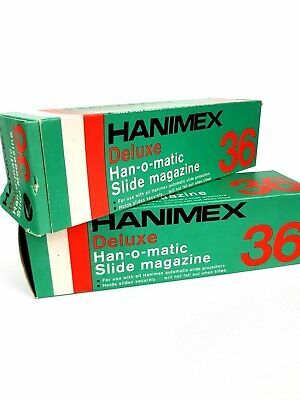 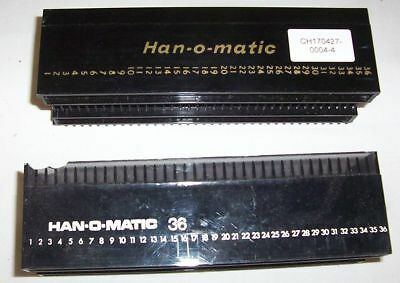 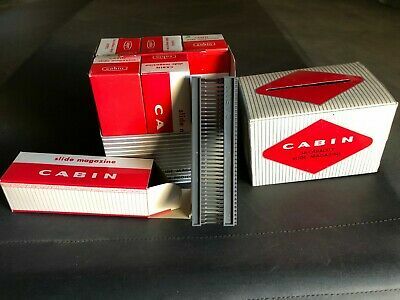 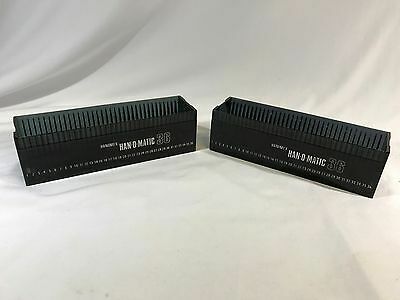 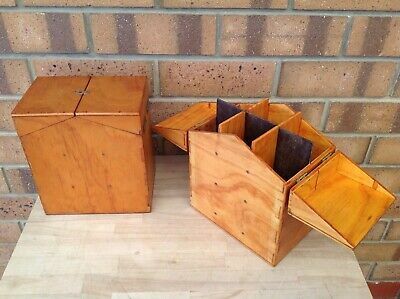 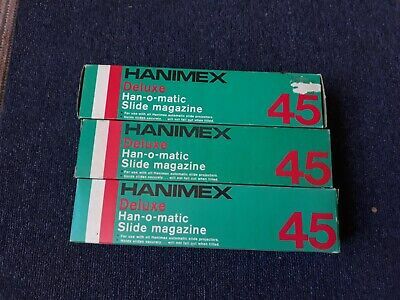 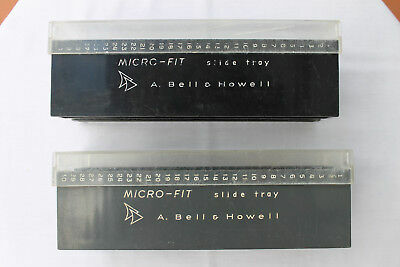 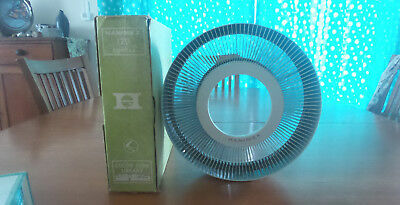 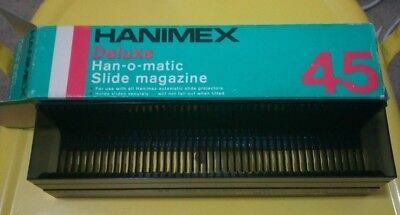 2 x Vintage Hanimex Deluxe Han-o-matic Slide Magazines. 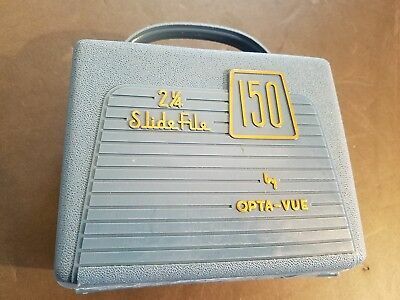 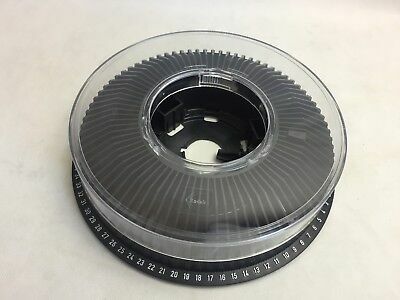 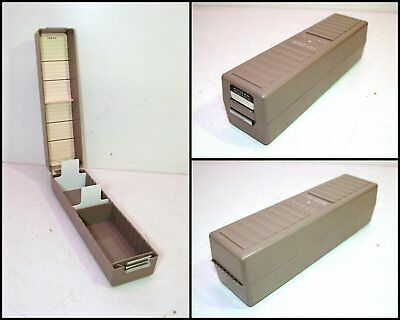 Each holds 36 slides.